Home/Retirement Strategy/Are You Ready for Retirement? The first thing you’ll want to do is figure out exactly how much money you have saved so far. Tallying up the balances from all of your retirement accounts will provide you with your most obvious indicator. If you have retirement accounts, it’s a good idea to sit down with a financial advisor to look beyond your quarterly statements and develop a better understanding about where your portfolio stands. How exposed are you to risk? Are fees weighing down your returns? Do you invest in a tax-sensitive manner? It is good to find answers to questions like these and decide whether any changes are necessary. An investment advisor is able to produce an estimate of your portfolio’s future growth, which will allow you to determine how much money it may be worth in the coming years. Although it is important to understand how long your money will last, it is also key to remember that this factor is mostly in your hands. 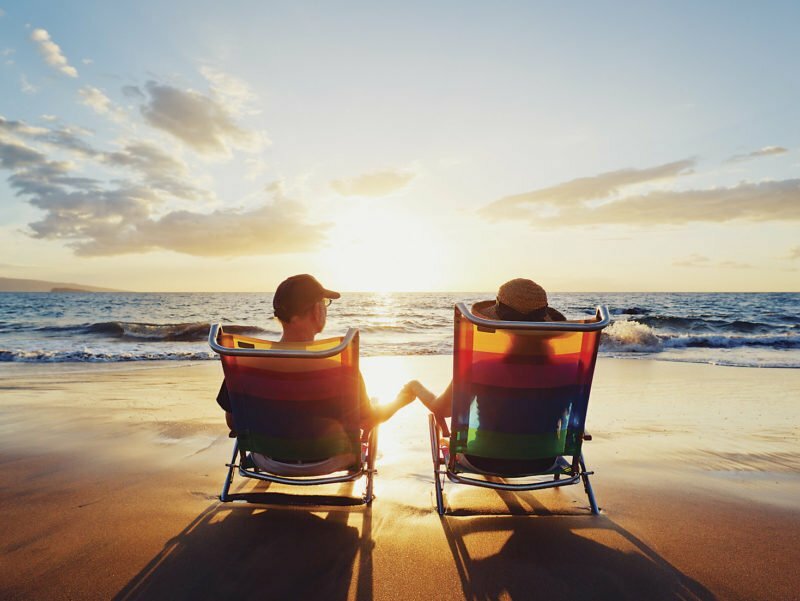 This is why it is critical for you, the prospective retiree, to calculate how much money you need to live comfortably now and compare those numbers with the amount of funds you have saved. Once you calculate your anticipated future withdrawals and consider the costs of medical care, you will have a much better idea of how much money you will need to have saved in order to retire. On that note, it may also be a smart idea to meet with an estate-planning attorney to discuss ways to protect your estate from the costs of long-term care. You don’t need me to tell you that it is a good idea to find ways to reduce your vulnerability to medical costs. If you hope to retire within the next year or so, my team of financial advisors would be happy to sit down with you to help you develop a comprehensive understanding of your current investment strategy, discuss areas that could use some improvement, and have a look at how your current savings will hold up in the midst of retirement. Retirement planning can be complicated, so leave it to the professionals to manage your investment situation. That way, you can enjoy your golden years on the beach or in your favorite neck of the woods without trying to figure out how you’re going to pay for it.